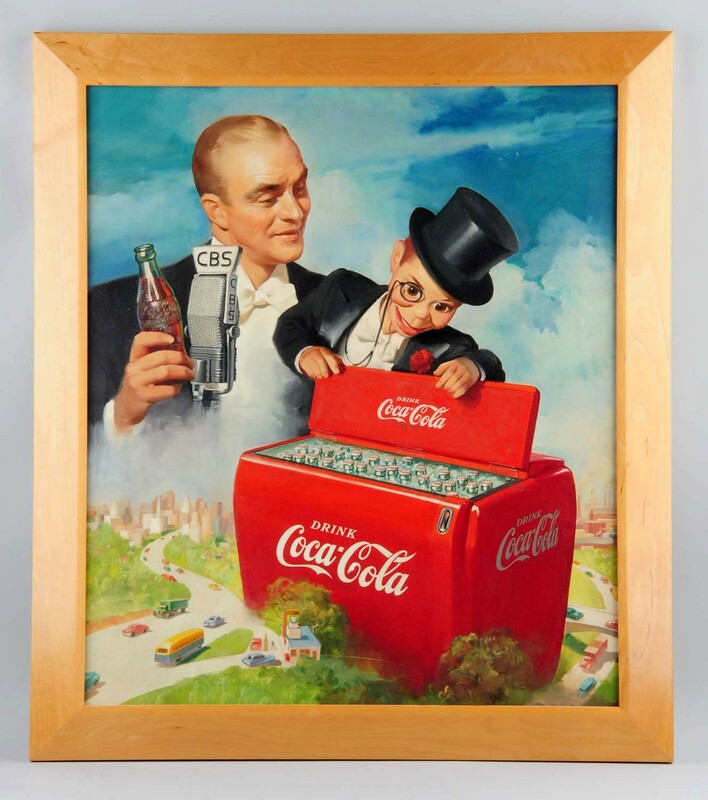 A circa-1949 Coca-Cola original oil painting featuring Edgar Bergen and his ventriloquist doll Charlie McCarthy sold for $53,680 at a Premier Antique Advertising Auction held May 21-22 by Morphy Auctions in Denver, Pa. Also, a 1930s large Coca-Cola original painting featuring an attractive woman in matching dress and hat climbed to $50,020; a 1930s sterling silver Coca-Cola display bottle changed hands for $25,380; and a late 1930s or early 1940s Coca-Cola outdoor sign found a new owner for $23,180. Prices include a 22 percent buyer's premium. 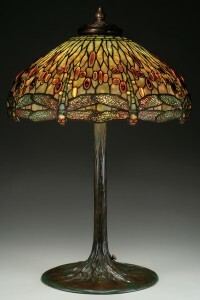 A Tiffany Studios drop-head Dragonfly table lamp sold for $130,000 at a Rare Lamps, Glass & Fine Jewelry Auction held June 16-17 by James D. Julia, Inc., in Fairfield, Me. Also, a Tiffany Studios Geranium table lamp illuminated the room for $94,800; a Tiffany Studios belted Dogwood table lamp reached $59,250; a Duffner & Kimberly Wisteria floor lamp fetched $47,400; a Galle four-color cameo lamp also sold for $47,400; a Galle cameo Penguin vase hit $46,689; and a Webb cameo vase gaveled for $33,180. Prices include an 18.5 percent buyer's premium. 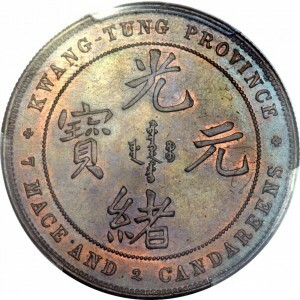 An elegantly preserved 1889 Chinese Kwangtung Empire specimen pattern dollar coin, graded SP64+ Brown PCGS, sold for $150,000 at a World & Ancient Coins and Currency Signature Auction held June 22-24 in Hong Kong, China by Heritage Auctions, based in Dallas, Tex. Also, a 1979 People's Republic “Year of the Child” proof Piefort set, containing a 35 Yuan silver coin and a 450 Yuan gold coin, realized $43,400; and a 1907 high relief Double Eagle Chinese coin, MC66 NGC, went for $59,750. Prices include a 19.5 percent buyer's premium. 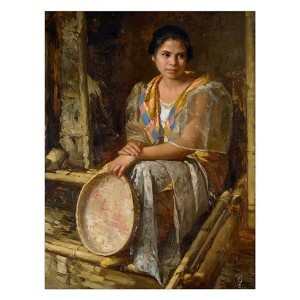 An oil on board portrait painting by the renowned Filipino artist Fernando Cueto Amorsolo (1892-1972), titled Portrait of a Woman and depicting one of his daughters traditionally dressed and seated on a stoop, sold for $424,800 at an auction held June 13 by Michaan's Auctions in Alameda, Calif. It was a new US auction record for the artist. The painting's provenance was a factor driving up the price: it was once featured in an exclusive US exhibition of his work at the St. Francis Hotel in San Francisco. The price includes the buyer's premium. 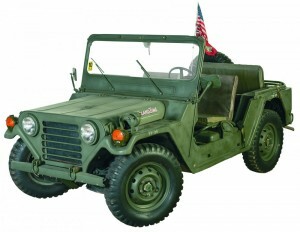 An AM General Corp. Model AM151A2 4x4 military utility truck sold for $14,950 at a Regional Firearms Auction held June 24-26 by Rock Island Auction Company in Rock Island, Ill. Also, an engraved Winchester 1866 rifle (one of 12 of the iconic lever guns in the sale) rang out at $10,925; a US Cavalry Colt single-action Army revolver, originally shipped on New Year's Eve in 1890, hit the mark for $7,475; and a DMW 1917 dated Model 1914 artillery Luger, plus its accessories, finished at $5,750. Prices include a 15 percent buyer's premium.